Posted 1/16/2019 12:46pm by Kerry Gawalt. 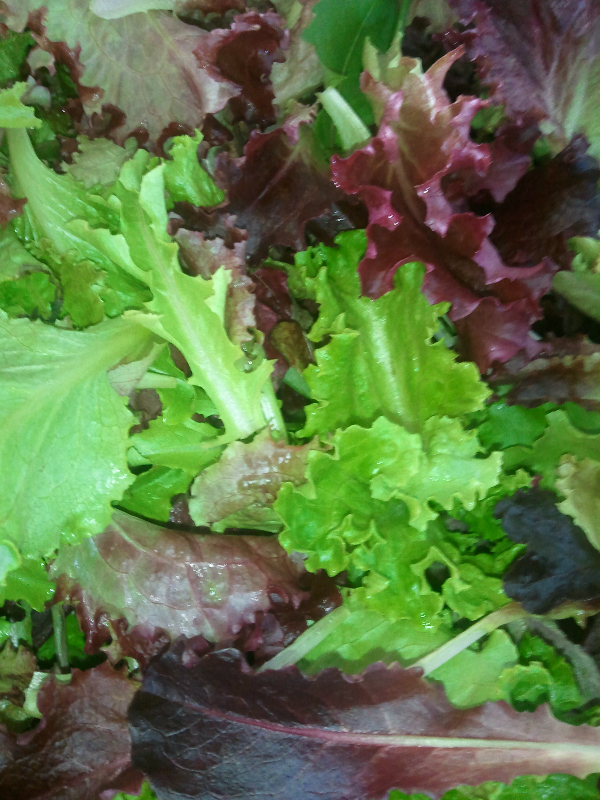 We are excited to offer a few new items for the CSA and Farmers Market pick-ups. First we will be carrying bath and body products by The Farmers Body. These all natural soaps, lotions, bath products and lip balms are made here by Meggan Wehmeyer. The ingredients include fresh milk, beef tallow, fresh herbs, flowers all from our farm. There will be a choice of a body care CSA share or single item purchase. The 2nd fabulous offering will be prepared food from Artisan Eats Vermont. Jenny Williams will have various meal plans available using local foods including our beef, cheese, milk and vegetables. For CSA sign-ups please consider signing up by the end of January. It helps us plan our garden. Also if you sign-up by the end of January you will get to weigh in on the choices of crops in the shares this year. We will have a 2019 member survey in early February.